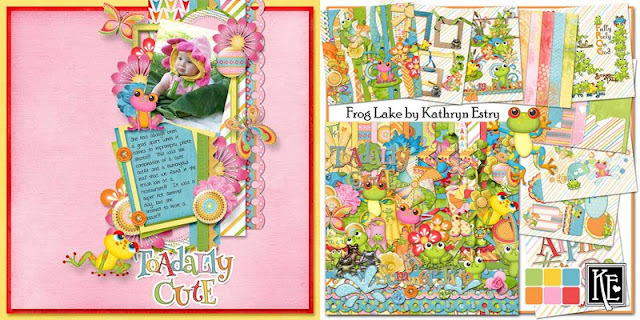 MyMemories Blog: Scrapping from A to Z with Kathryn Estry! Scrapping from A to Z with Kathryn Estry! I'm hoping you'll see some things in my A to Z Blog Series that you want to try! If you do take any of these ideas and run with them, I'd love to see your layouts! Please post them in the MyMemories forum in this month's A to Z Challenge thread HERE. (link - http://forums.mymemories.com/?forum=466294) Everyone who posts a layout in my challenge thread this month will receive a surprise gift! 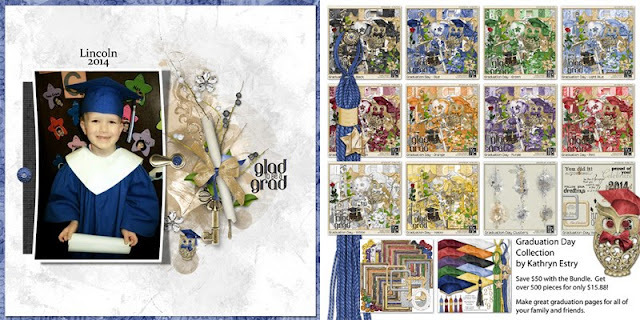 Many of my page kits have matching word art packs. Word Art makes perfect titles for pages and labels for photos. 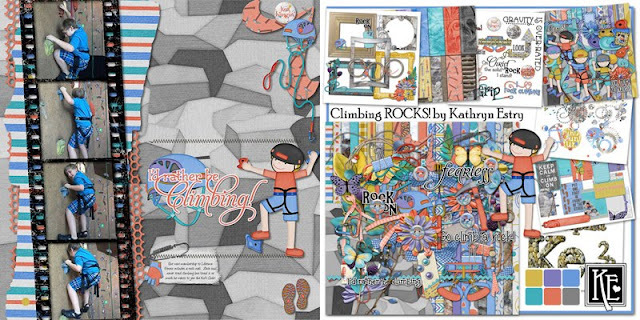 Look at how some of my Creative Team members have used word art on their pages. Kabra used cute word art from Frog Lake. Kathy scrapped my grandson Lincoln on his graduation from preschool and used Graduation Day. 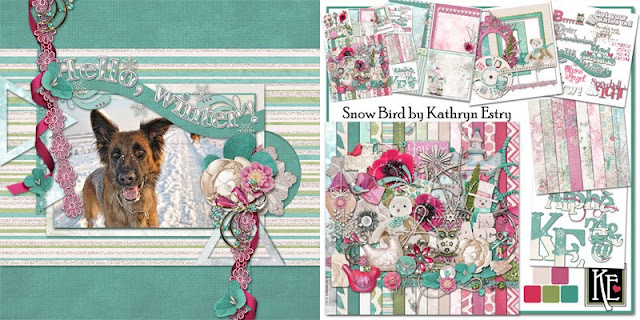 Melly loves her furbabies and used Snow Bird to make this sweet page. Climbing Rocks! was just perfect for Robin's photos. I just love this page by Yvonne! 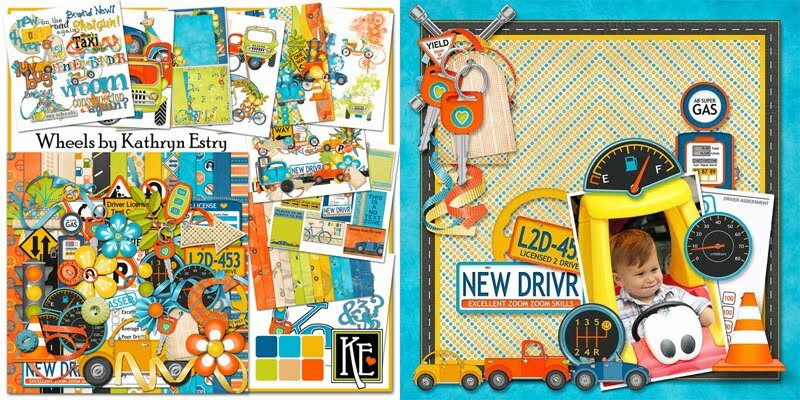 It's such a cute layout using Kindergarten Kisses, a kit that's great for all elementary years. My favorite W collection is Wheels. This fun page was made by Kabra. Some great word art usage on these layouts. Kudos to the designers.